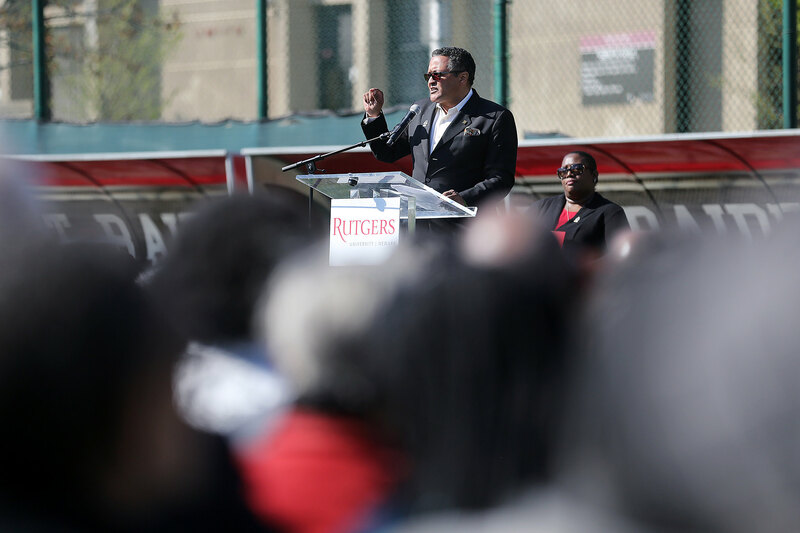 From best-selling novels to life-changing research; from student honors to alumni in Newark and beyond reaching great heights, there's always something going on here. Keep up by checking out our latest news and events and by following us on Facebook, Twitter, and Instagram. Are you a faculty, student, or alum with a great story to share? We'd love to hear from you! Have you recently received an award, been mentioned in the news or had an article or research featured somewhere? Please let us know so we can share the good news.